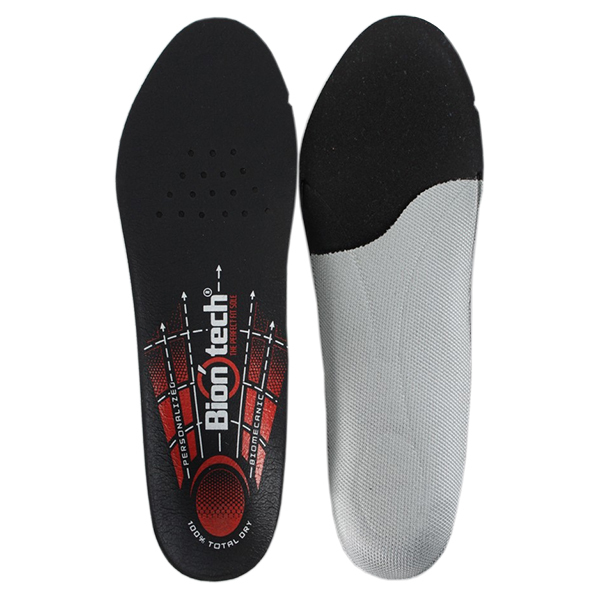 The DM Biontech is a personalised, biomechanical insole that prevents joint pain. 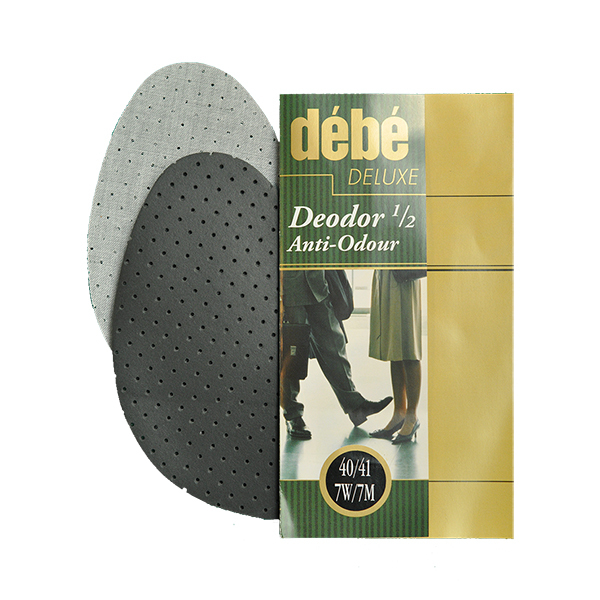 Manufactured in Europe, these insoles have maximum breathability and antibacterial treatment. 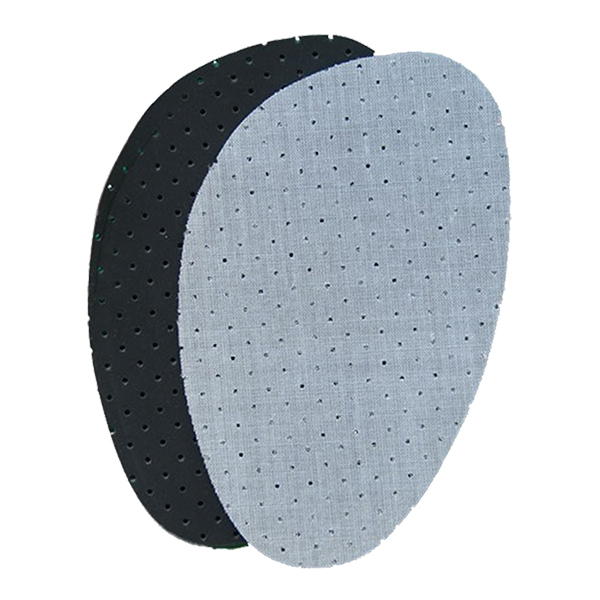 Enjoy less joint pain, better balance and less muscular fatigue when using these personalised insoles that fully adapt to the shape of your foot. 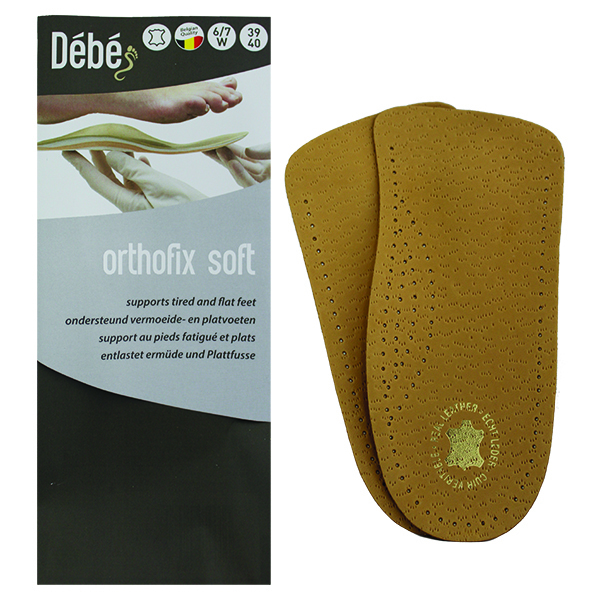 Suitable for use in many different shoe types, including sports footwear, work footwear and hiking footwear. By warming the insole, a biomechanical process in the material starts, allowing it to become mouldable so you can create the perfect fit for your feet. Packet includes 3 simple steps to create your own personalised insole.